. . . leaching chemicals into the environment. 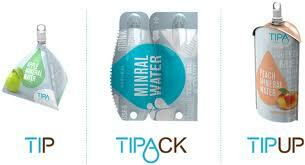 Two Israeli women founded TIPA – with 3 fresh designs, namely the: Tip, Tipack and Tipup.
. . . they receive adequate amounts of oxygen.